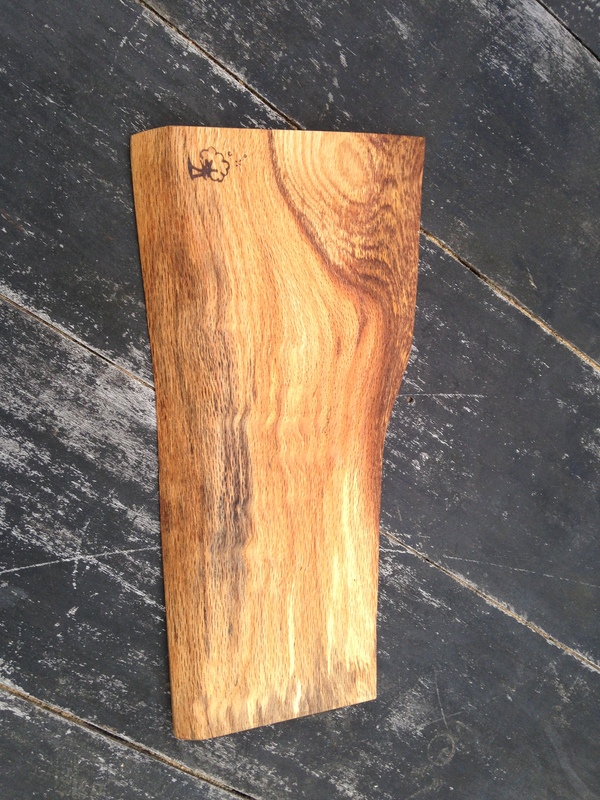 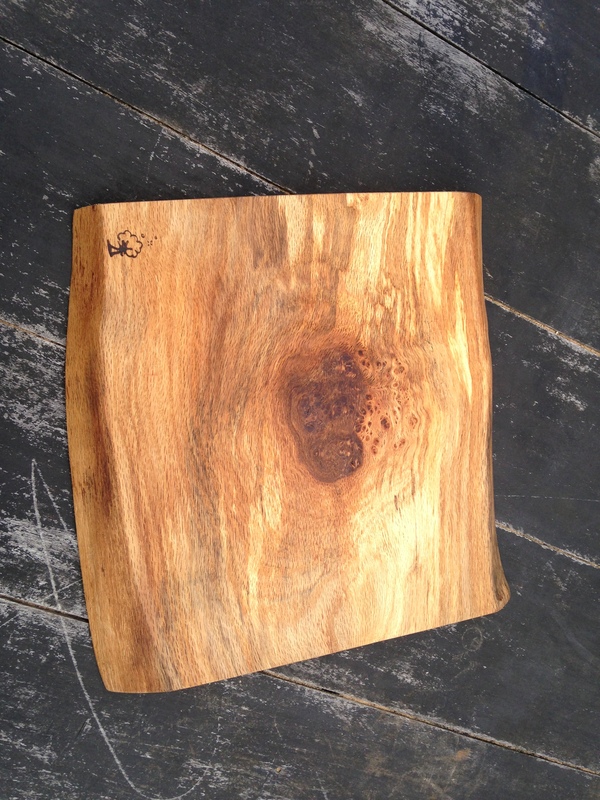 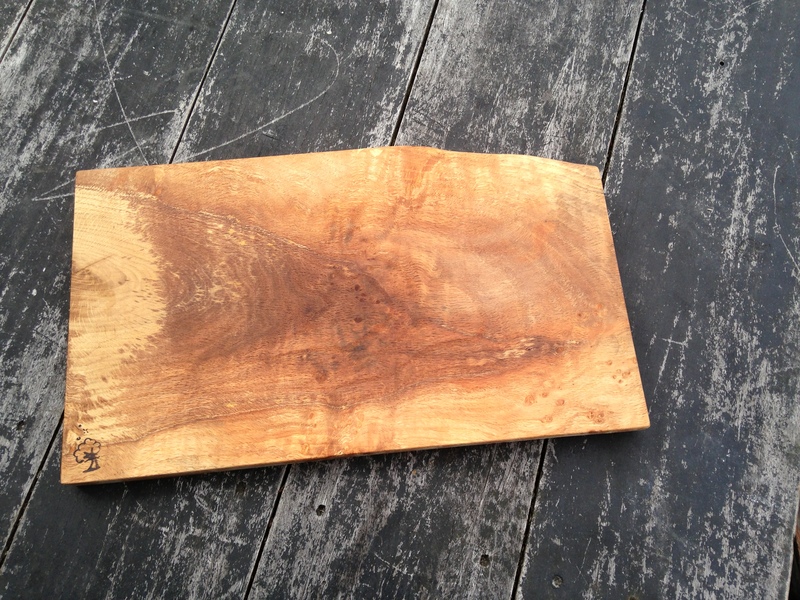 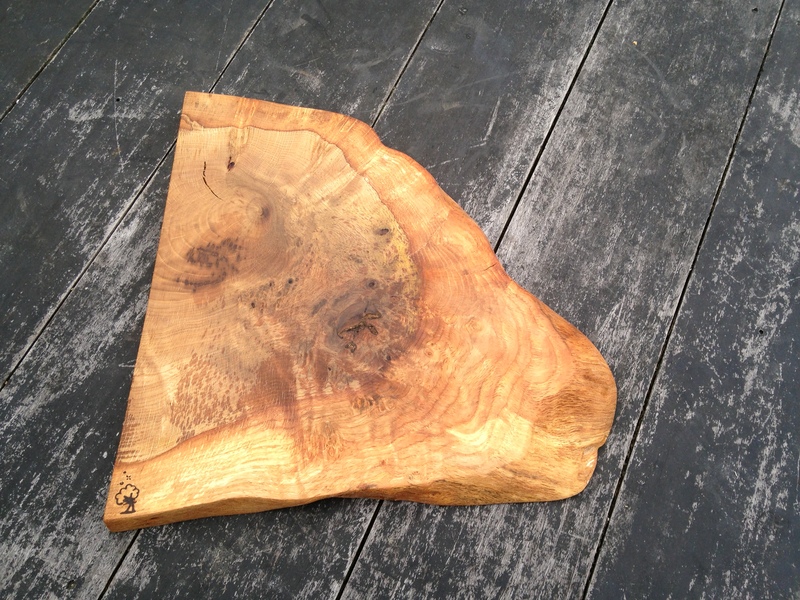 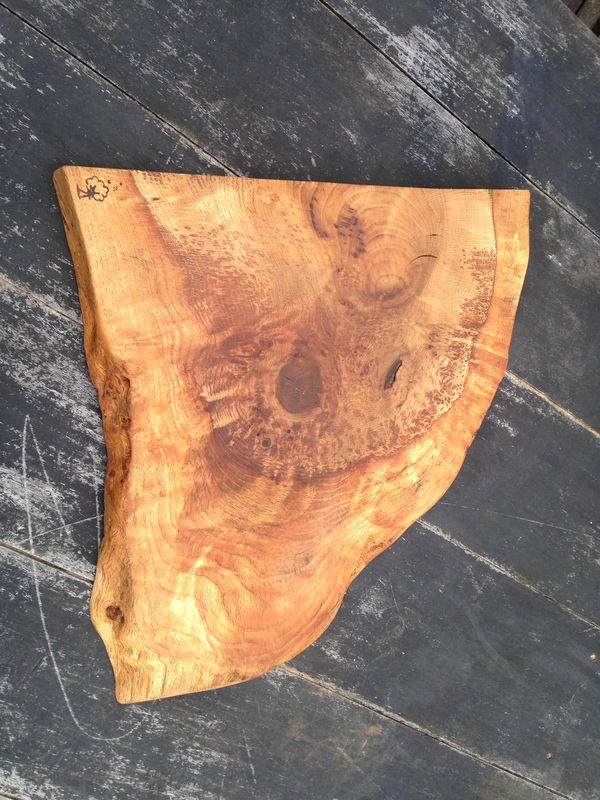 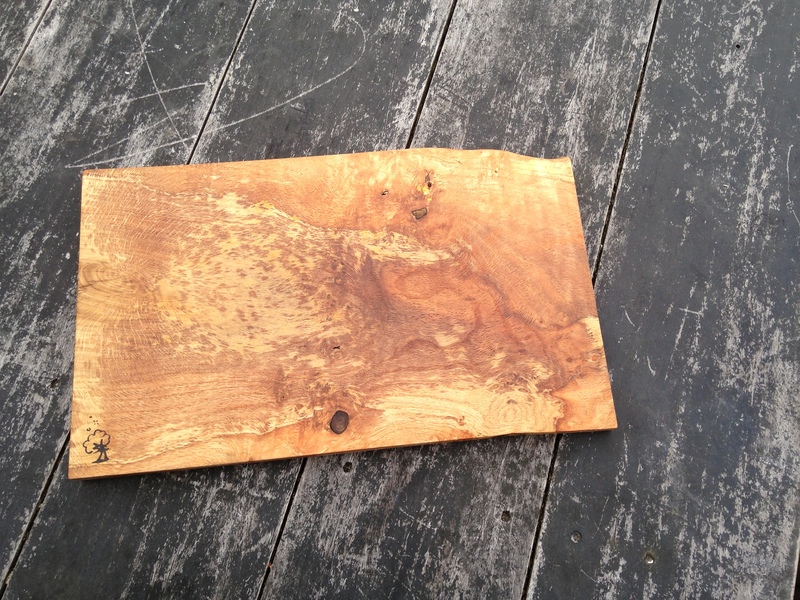 Beautiful solid oak handmade cheese board. 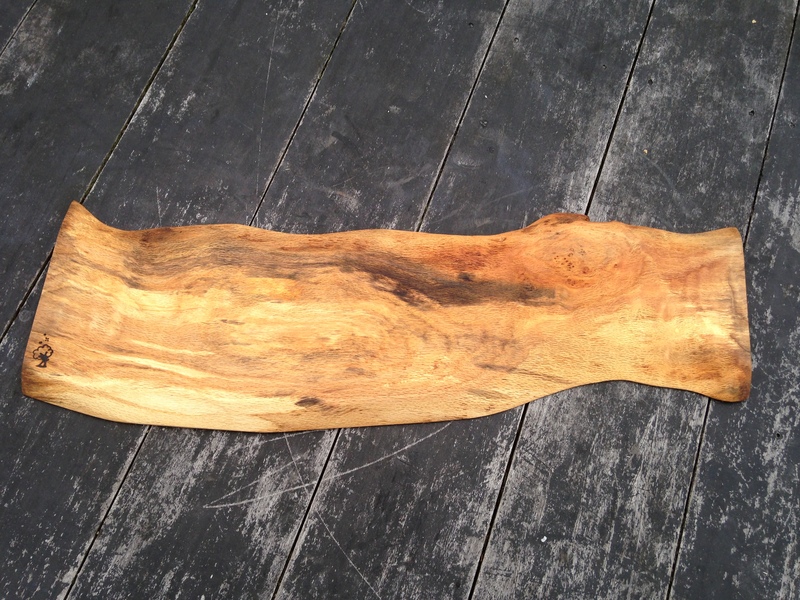 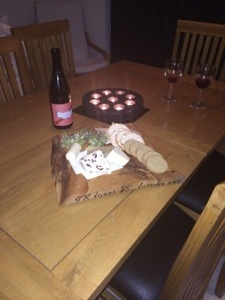 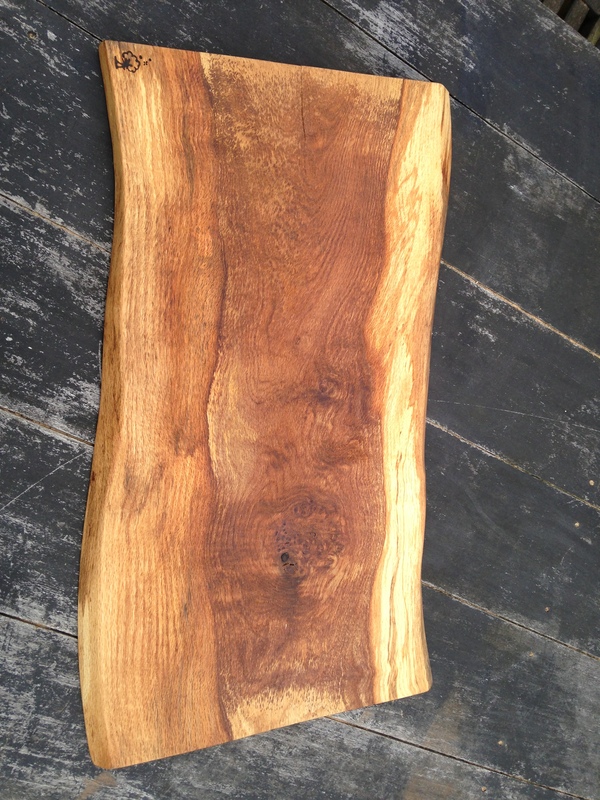 Handmade solid oak cheese/meat platter board. 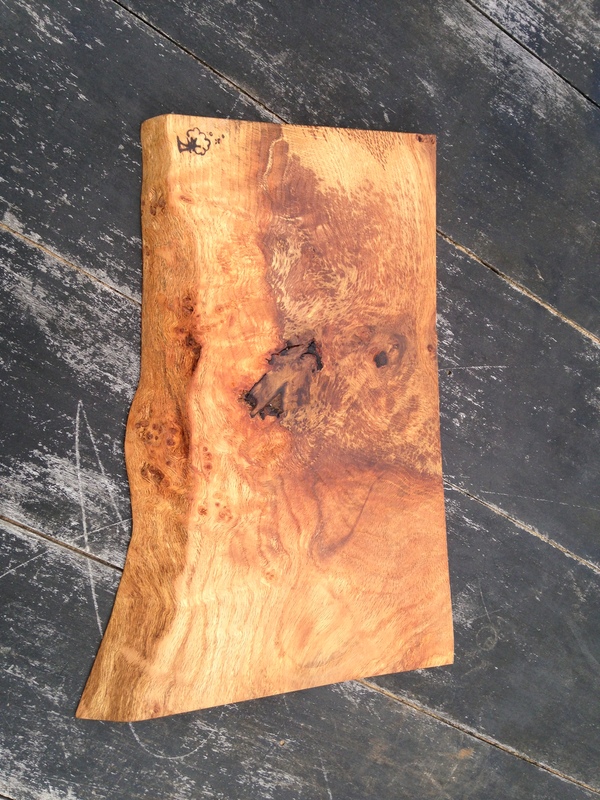 We do ship further than Mainland UK, but please contact us before purchasing, thank you.